Process Bliss is delighted to have been recognised by the reputed software review platform, FinancesOnline. The business software experts awarded us two industry awards and its ‘Verified Quality’ seal under its top business process management software category. These awards were given after a thorough analysis of all key functionalities of Process Bliss and an analysis of the overall satisfaction of customers. 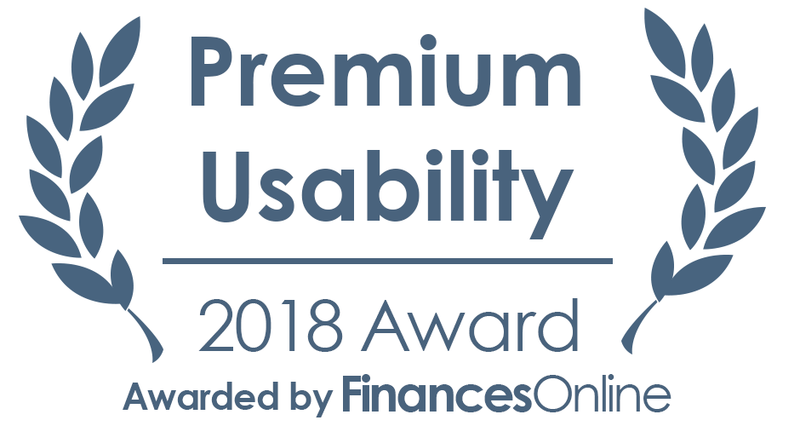 After an extensive business process management study by FinancesOnline, their experts also gave us a ‘Premium Usability’ award for 2018 in recognition of our process management tool’s exceptional design and user experience for maintaining uniform processes each and every time. 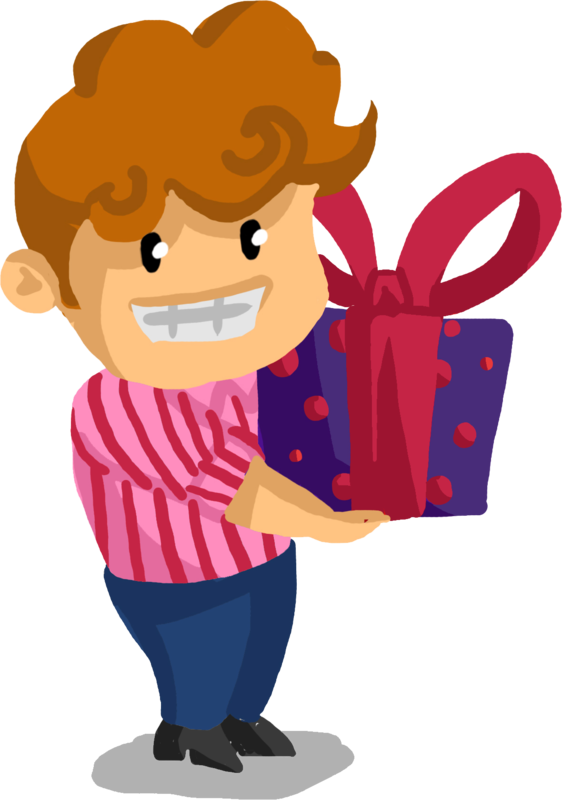 The review experts highlighted three key benefits of Process Bliss in helping businesses ensure that their processes are followed effectively by their staff, all of which are available at a headache-free per user Process Bliss pricing scheme that includes five users without cost. Centralising all information in an easily accessible hub, according to FinancesOnline, ensures “everyone works on the same page” with the same information. Allowing users to “effortlessly view” onboarding processes leads to a faster onboarding. Lastly, but not least, Process Bliss’ reporting capabilities was also commended for providing users with clear insights on work processes. 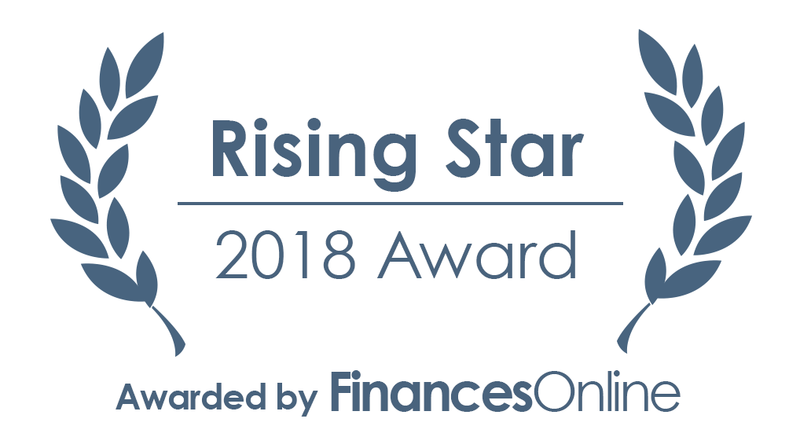 FinancesOnline also named us a 2018 Rising Star in the business process management software space. We give our sincere appreciation to FinancesOnline for recognising Process Bliss as a simple and effective process management solution. We’ll continue helping our clients benefit from an ideal environment where everyone follows their processes at all times.